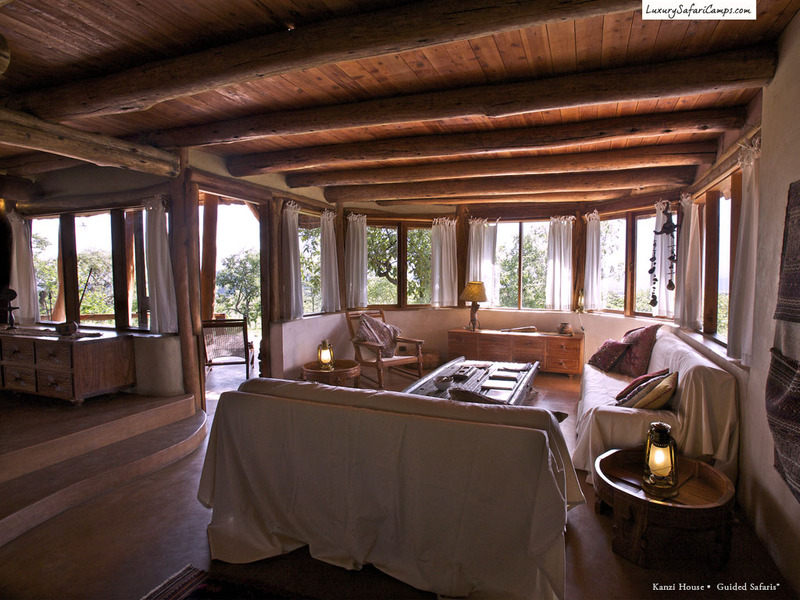 The award-winning eco-luxury Campi Ya Kanzi (Swahili: ‘Camp of the hidden treasure’) is a community project located on a private game ranch supporting the Maasai Wilderness Conservation Trust. 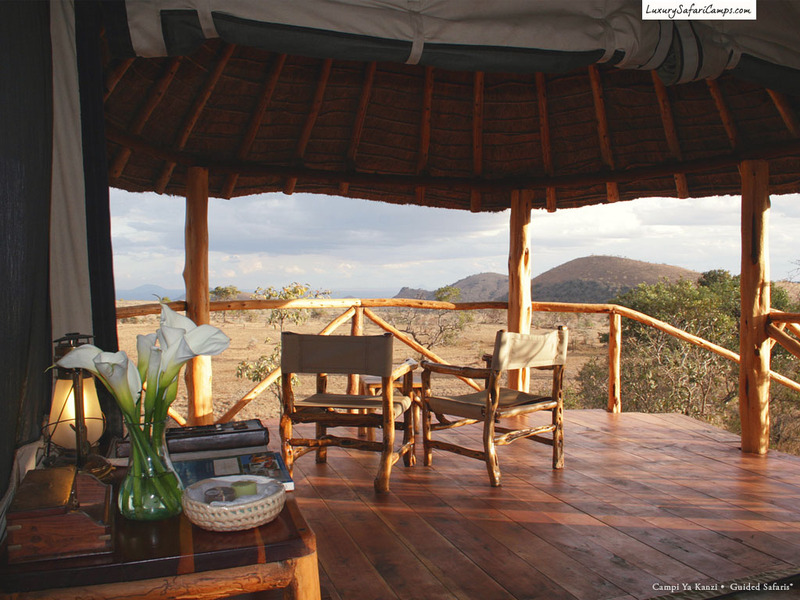 Eight luxury safari tents accommodate a maximum of sixteen guests at camp. 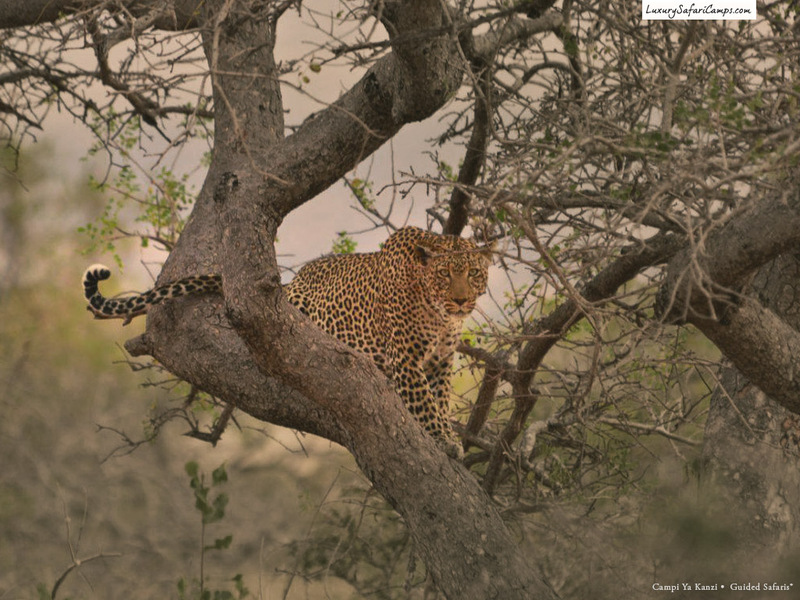 Aside from the game-rich private concession, game drives are also conducted in Tsavo, Amboseli and Chyulu National Parks. 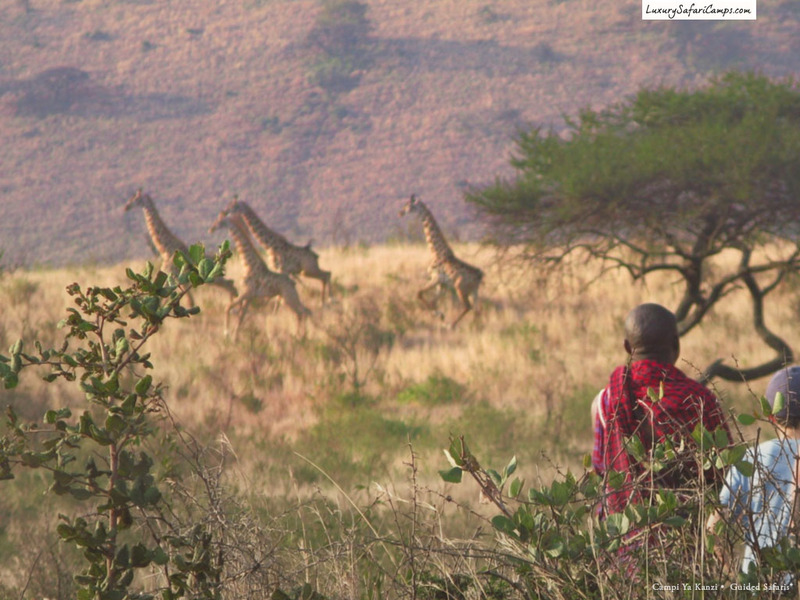 Cultural interactions with the local Maasai community, including trust and village visits as well as game walks escorted by local trackers. This is a private charter for minimum two persons, in a 6 seater Cessna. 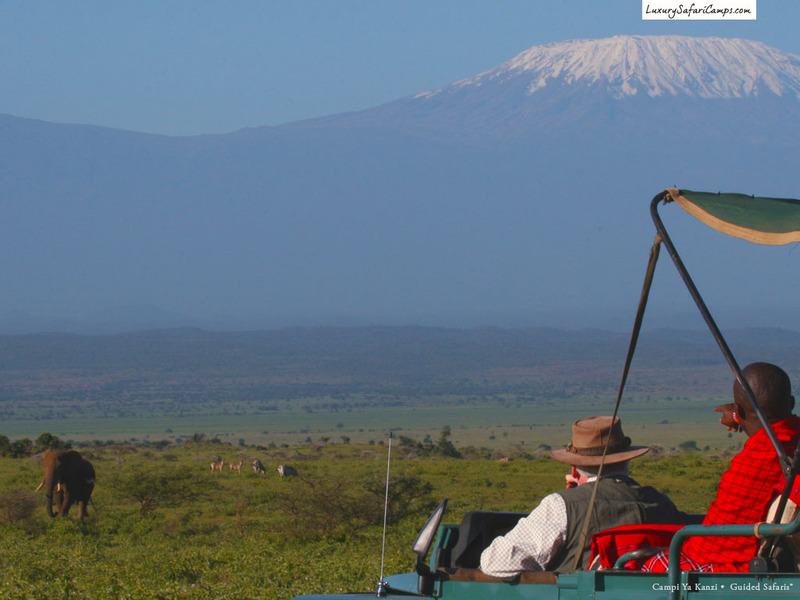 Multiple stop routings available through Kenya to match your itinerary with scheduled onward carrier to our camps in Tanzania, if required. 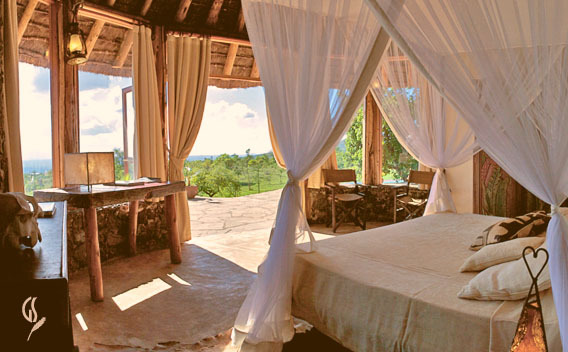 Our luxury Kenya packages will include all costs of flights. Road transfers are not recommended on account of driving conditions on major Kenyan highways and the very large distances covered. 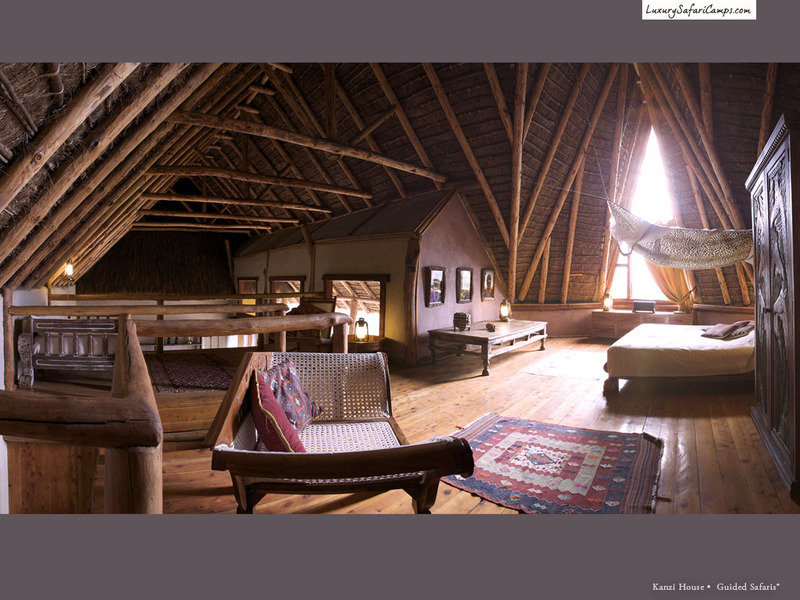 The most unique place in Kenya, Campi Ya Kanzi has private use of 280,000-acres for its 16 guests at camp. 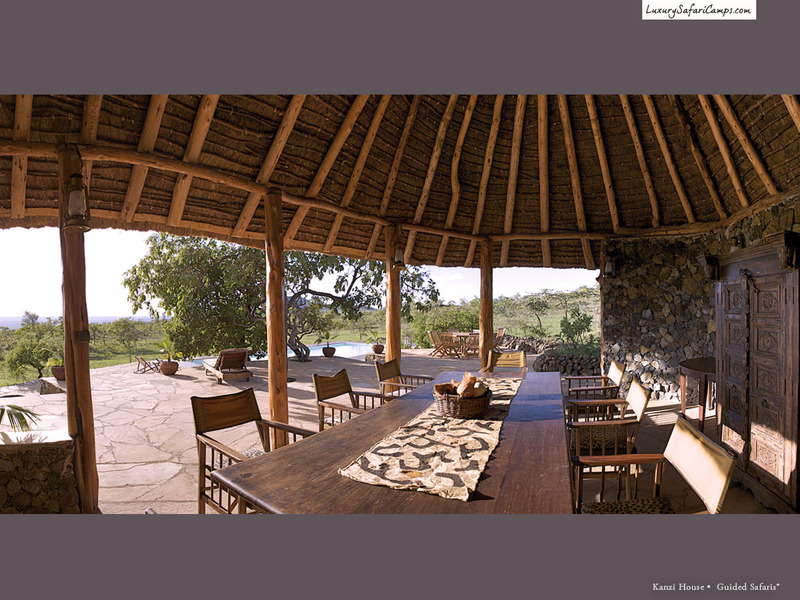 In contrast, the public commercial area of Maasai Mara is over-run with almost 10,000 people a day, offering just a mere fraction of this space. 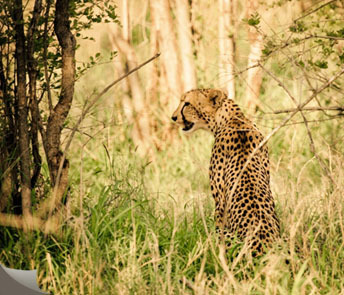 In this exclusivity, we have the opportunity to comfortably seek large mammals (60 species, including large prides of black-maned lions, elephant, leopard, giraffe, zebra and more) on guided game drives and walks. 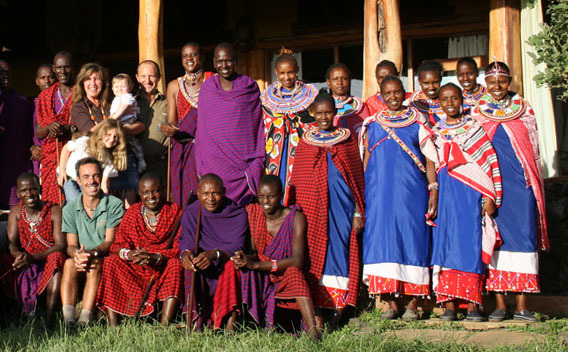 This is Africa’s most conscientious interaction with the Maasai people of Kenya - who are real stakeholders at Campi Ya Kanzi, along with the Belpietro family who founded the camp and community project. 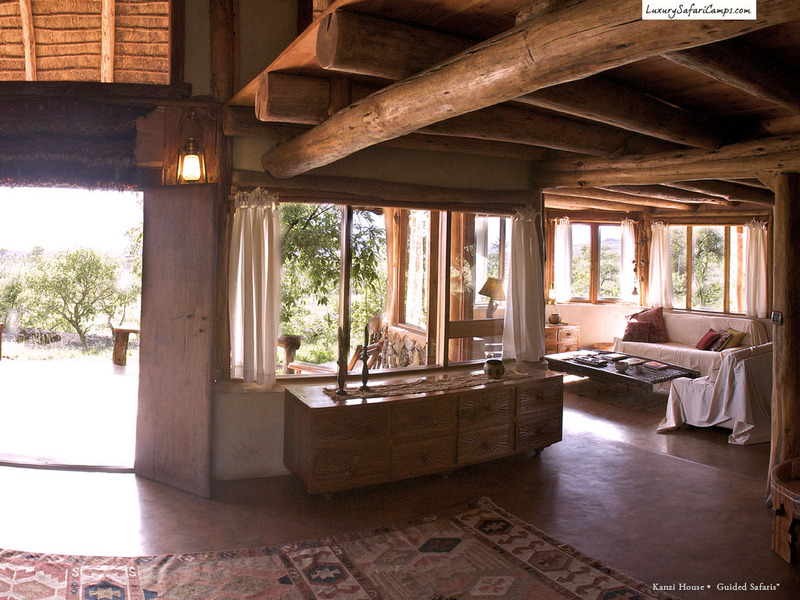 Here you are in the care of your Kenyan hosts, as guests in their home. 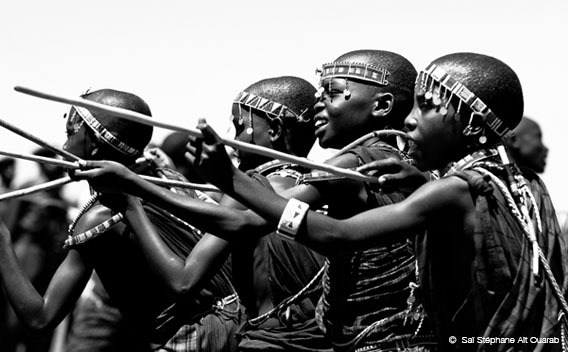 Visit the actual bomas and learn about the nomadic warrior culture, joining in their singing and dancing, and tracking alongside these experts to seek wildlife. 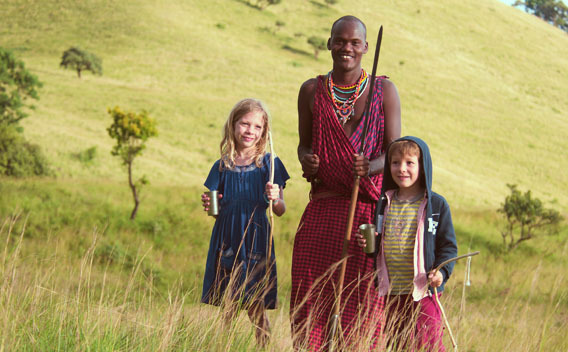 A safari at Campi Ya Kanzi is the perfect family experience, bringing different adventures and discoveries everyday: exciting game drives and walks in the Cloud Forest with the Maasai, as well as bush picnics and special programs for young kids, learning to read footprints and taking a hands-on role in identifying species. 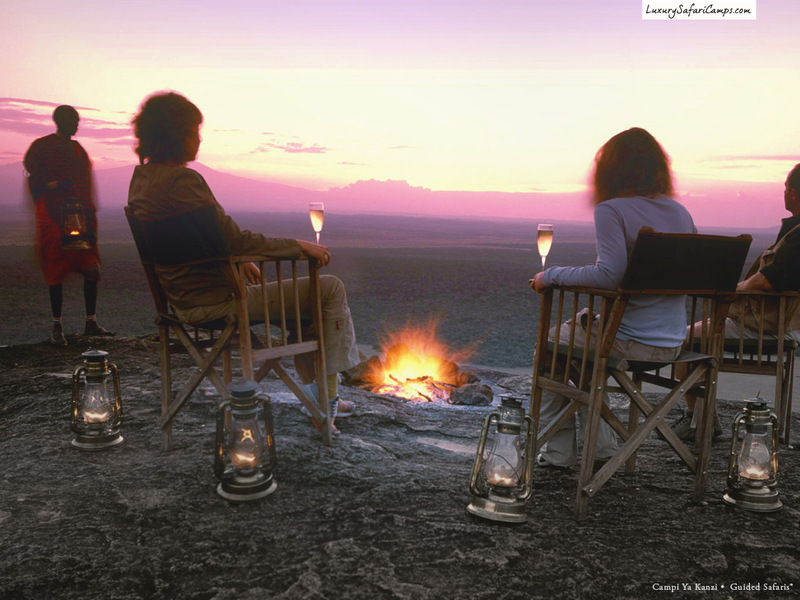 We recommend taking up our tailormade option of private game drives on safari with our specialist guides at camp. 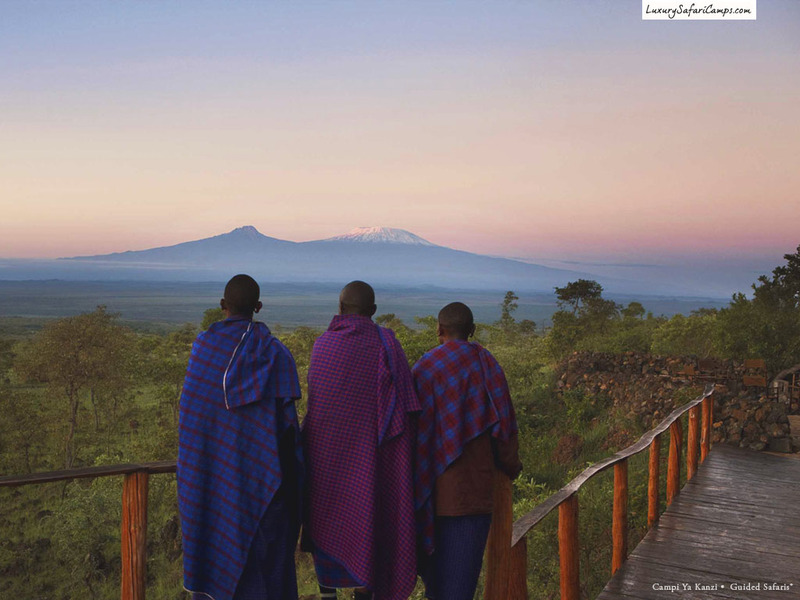 The scenic dawn flight over Kilimanjaro offers an aerial treat of Kili’s snowy peaks, forests, and valleys of old lava flows as the pink sunrise lights up the highest point in Africa. 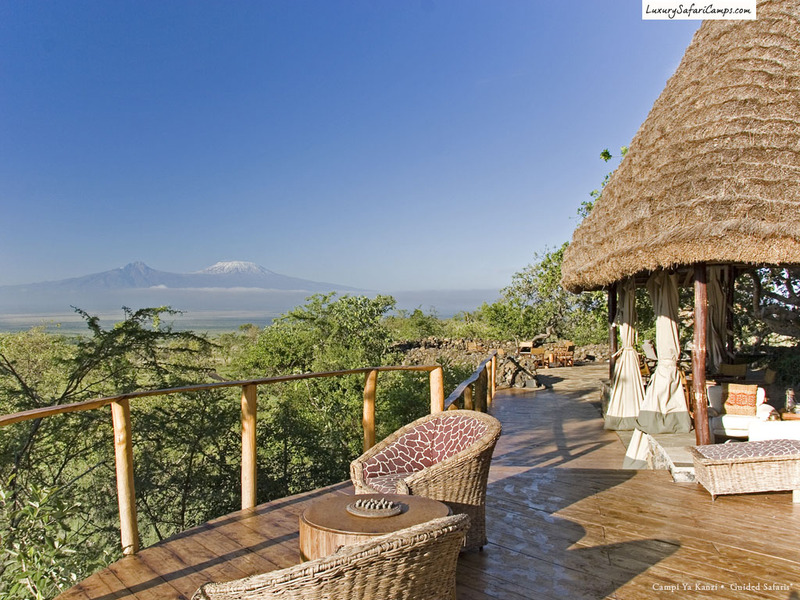 The excursions ends with an unforgettable bush champagne breakfast cooked fresh before a pristine view of the famous Mountain. 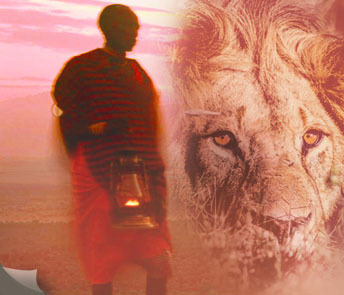 Maasai of Tsavo-Amboseli ecosystem are owners of over 2.5 million acres of prime grasslands and forests in one of the most biodiverse regions of East Africa. 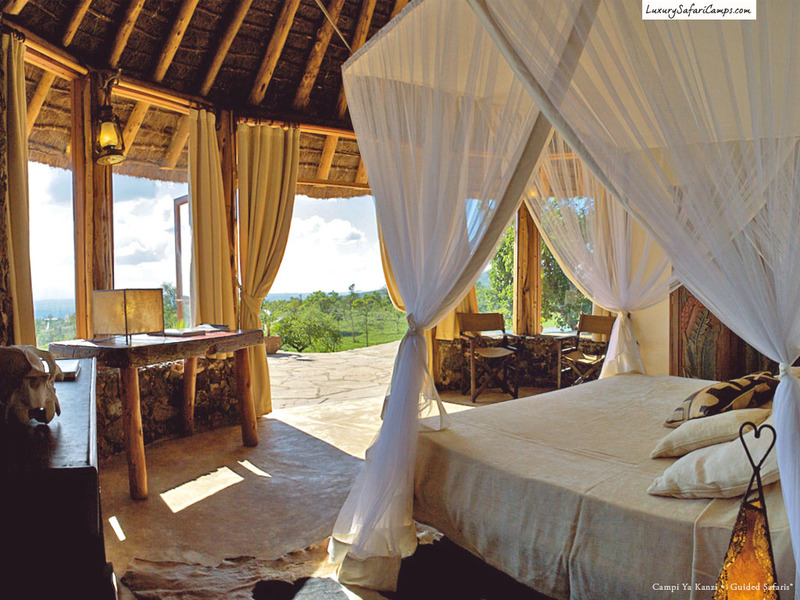 The trust helps establish sustainable eco-tourism. 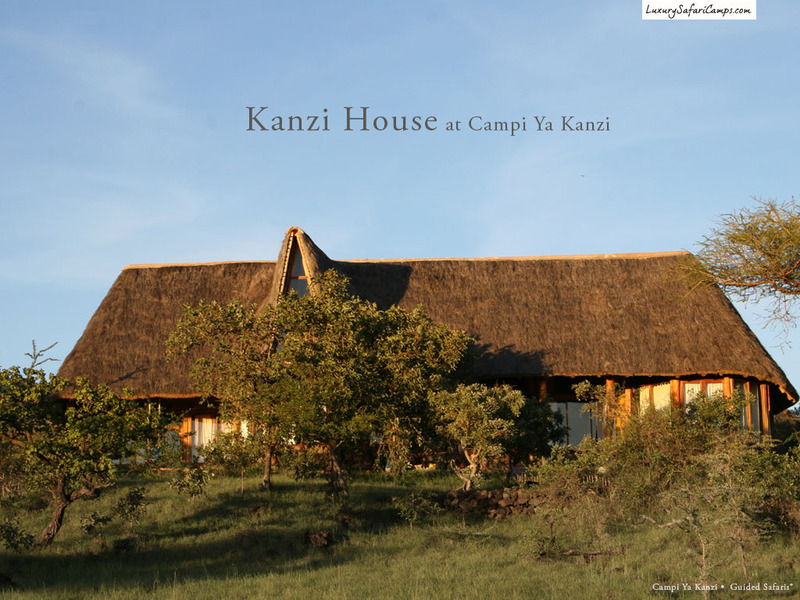 Campi ya Kanzi features six authentic canvas and thatch ‘tents’ and two suites. 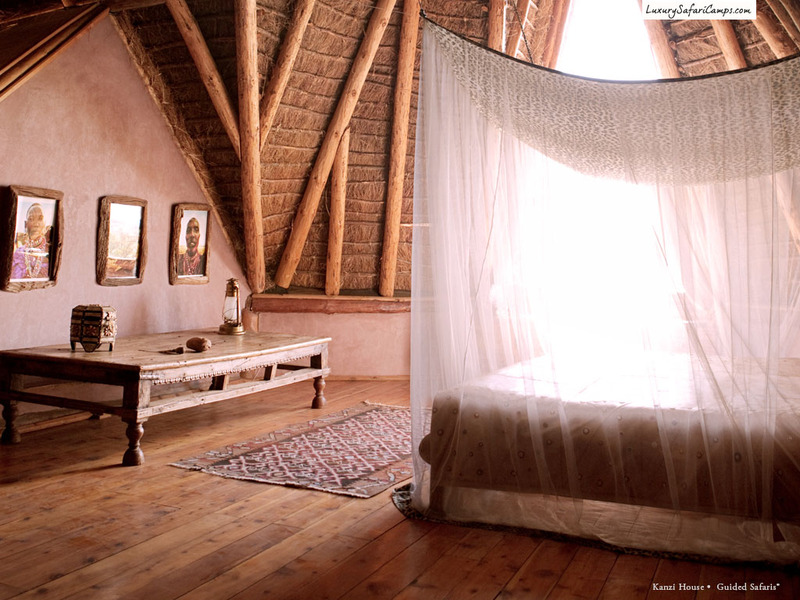 Each room offers a different view and is classically furnished in the East African safari style, with feather mattresses and imported Italian linens. 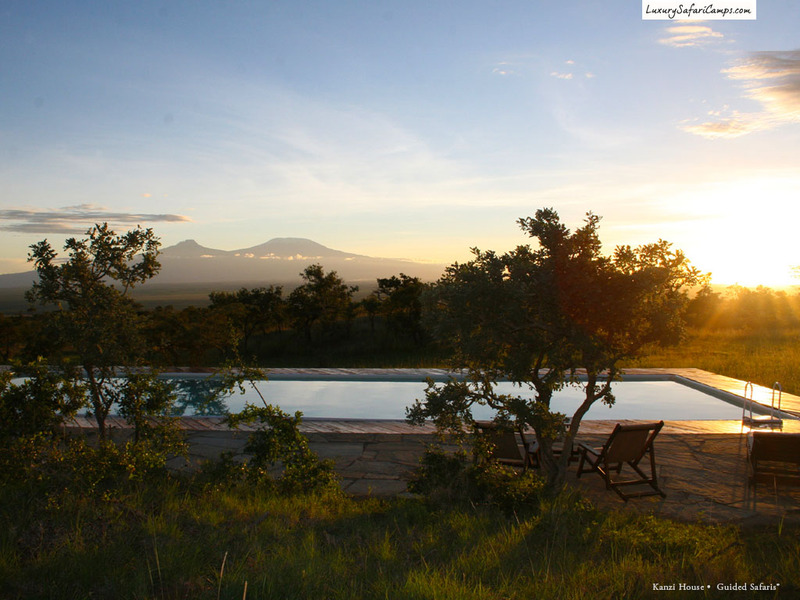 There is a waterhole overlooking the lodge frequented by game with views of Mt Kilimanjaro and the Tsavo and Chyulu Hills. The rooms feature an elegant bath with shower, sink, flush w/c and electric light. Bathrooms in the suites have double sinks. Brass plumbing fixtures add an unexpected touch of elegance and comfort, with hot (solar heated) and cold running water. 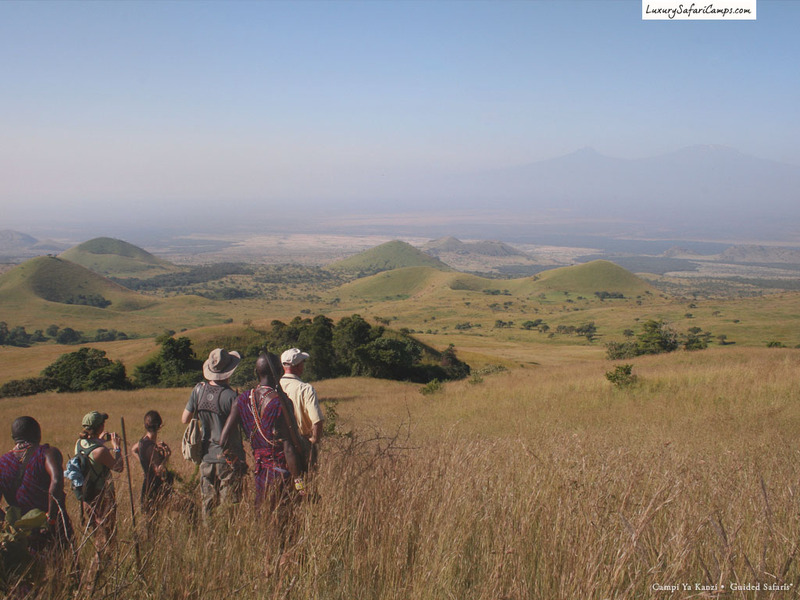 The Green hills of Africa are a respite to truly get away and reconnect with the self in vast nature. 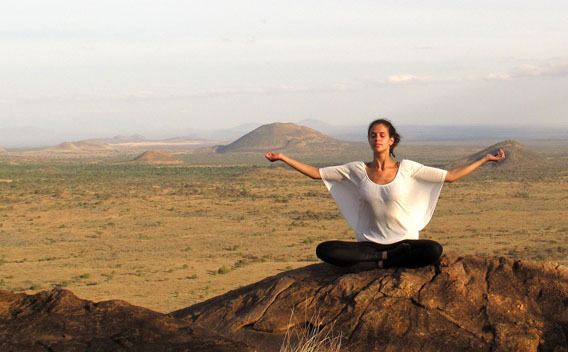 With 20 years of experience, the Transcendental Meditation (TM) teacher at camp helps you on a three-day meditation course, with an hour a day to help promote peace, relaxation, creativity and health. The in-house masseuse can also help tailor massage treatments to ease the spirit and release tension, especially from travel jet lag. 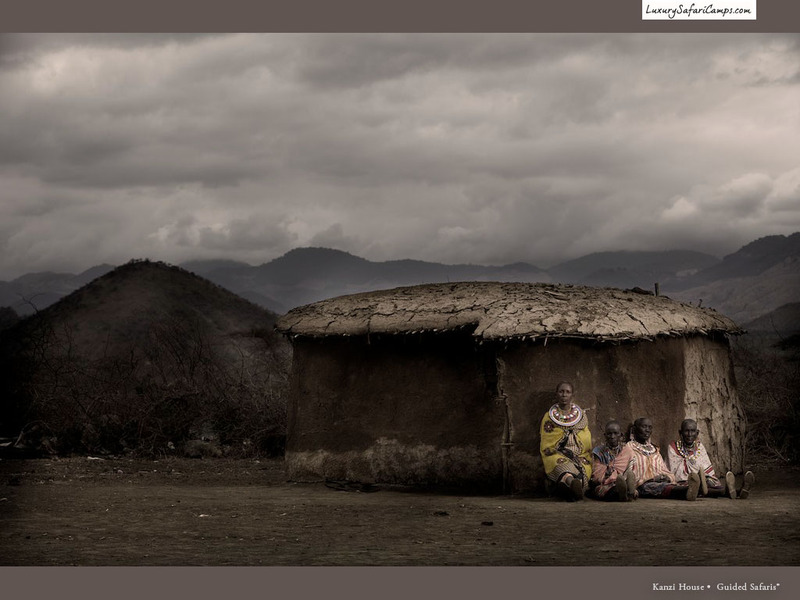 Luca Belpietro has been a part of Kenya since 1969. 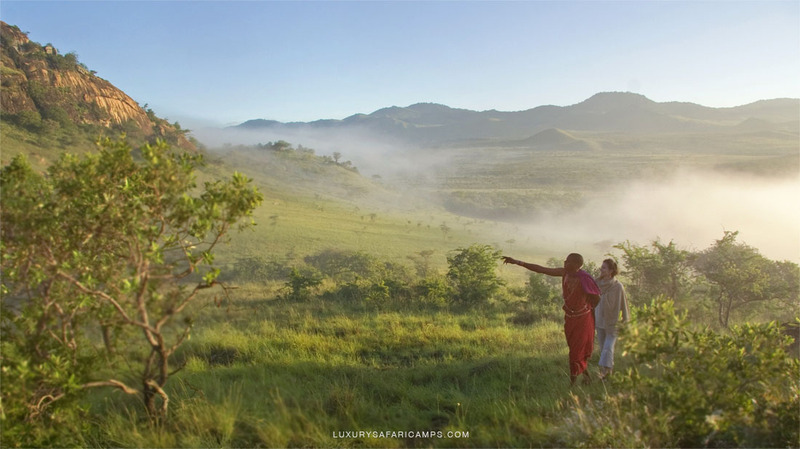 A highly-respected wilderness guide, Luca wrote his thesis on Sustainable Development and Environment Conservation: Wildlife as a Natural Resource in Kenya and was a pioneer in implementing a true Kenyan eco-luxury safari. 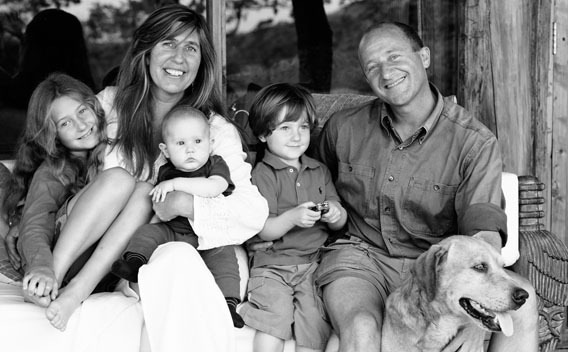 In 1996, Luca and his wife Antonella founded the Maasai Trust and Campi Ya Kanzi. 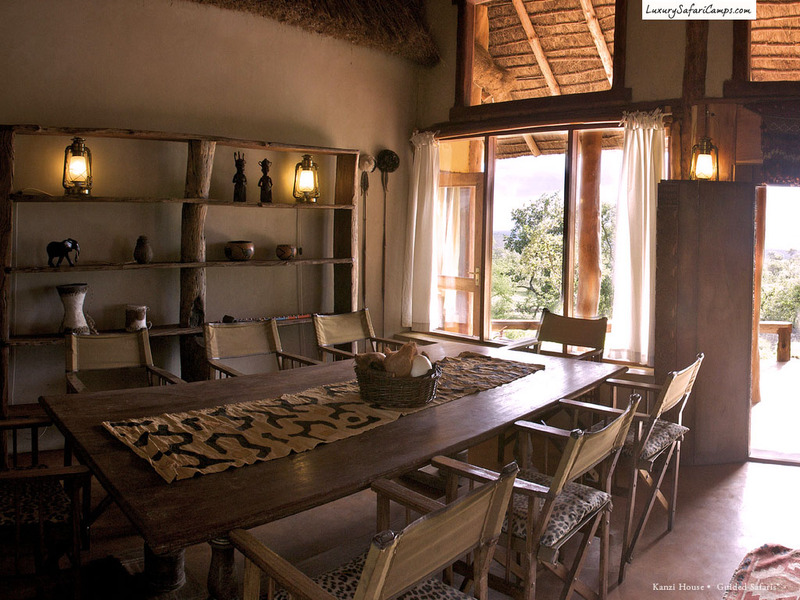 The family along with a team of 65 people from the Maasai community, as guides, cooks, housekeepers and rangers, are dedicated to hosting a dream safari for you. 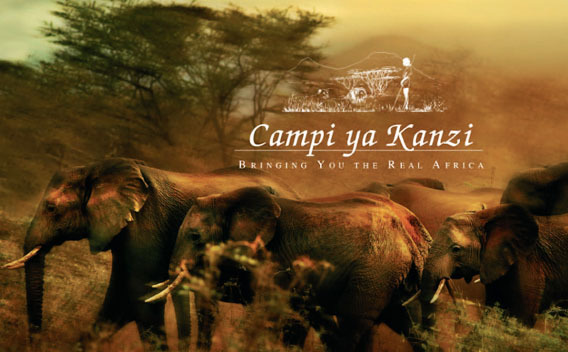 In addition to Nairobi’s Daphne Sheldrick Elephant Orphanage, Kenya offers another unique opportunity with a stay at Campi Ya Kanzi: Come walk with the African Elephants! Ithumba is part of the David Sheldrick Wildlife Trust: the orphaned Elephant rehabilitation project, rescuing, caring and eventually releasing these animals back into the wild. An emotional experience, witnessing a mud bath and the attendants providing milk to young. 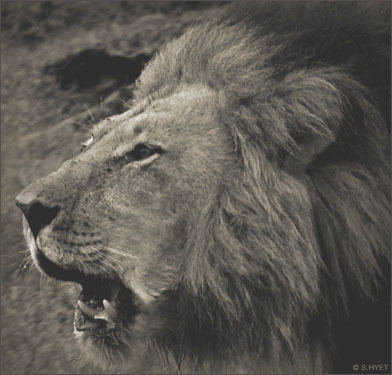 One of the most iconic and prominent symbols of Africa, it’s hard to imagine that Lions are now on the brink of survival. The Maasai Wilderness Community Trust founded by Campi Ya Kanzi employs over a hundred tribespeople from the Maasai community as rangers and ‘Simba Scouts’ to help further the Kenya Wildlife Service research projects via monitored collaring and lending protection against poaching and human / wildlife confilcts, as well as sustainable management for the entire ecosystem where these majestic animals roam free. 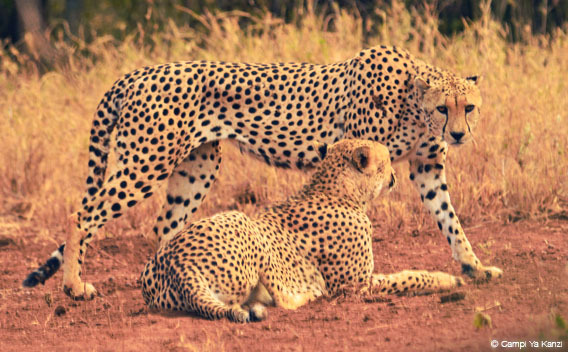 In traveling with a purpose by choosing to visit these regions, you are directly investing in all of the effort that is intrinsic for these big cat’s survival, not just in the locations you visit - but the whole of East Africa. 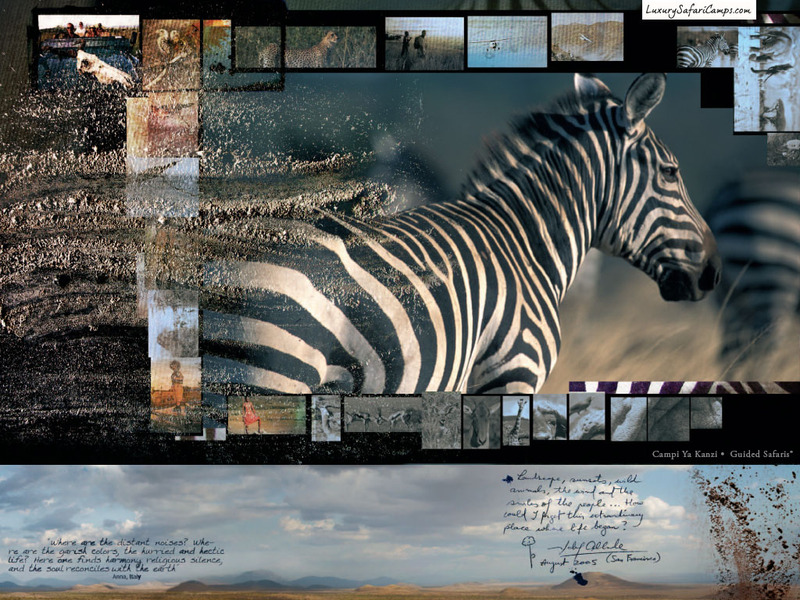 Preserving wilderness, wildlife and cultural heritage across the Amboseli-Tsavo ecosystem by creating sustainable community benefit for the Maasai people, the last of Kenya’s nomadic tribes. 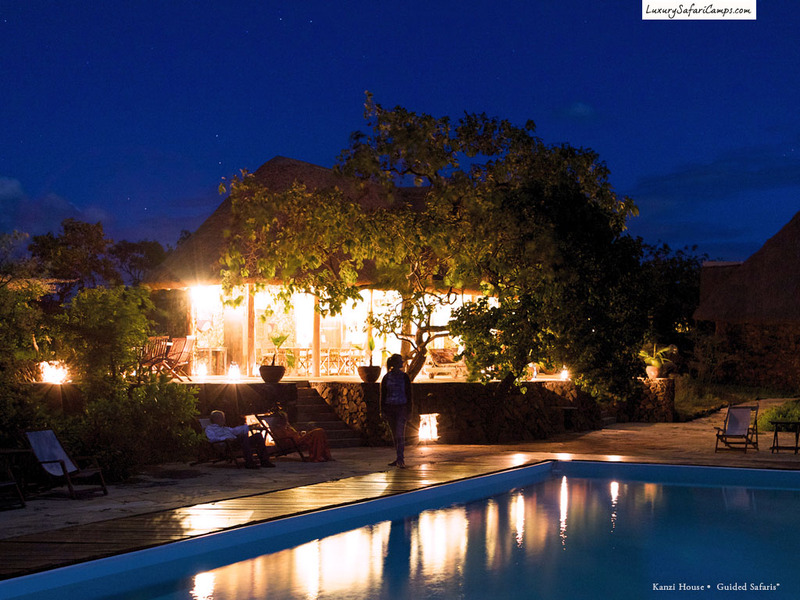 We have a beautiful portfolio of three quintessentially Kenyan eco-luxury safari camps. 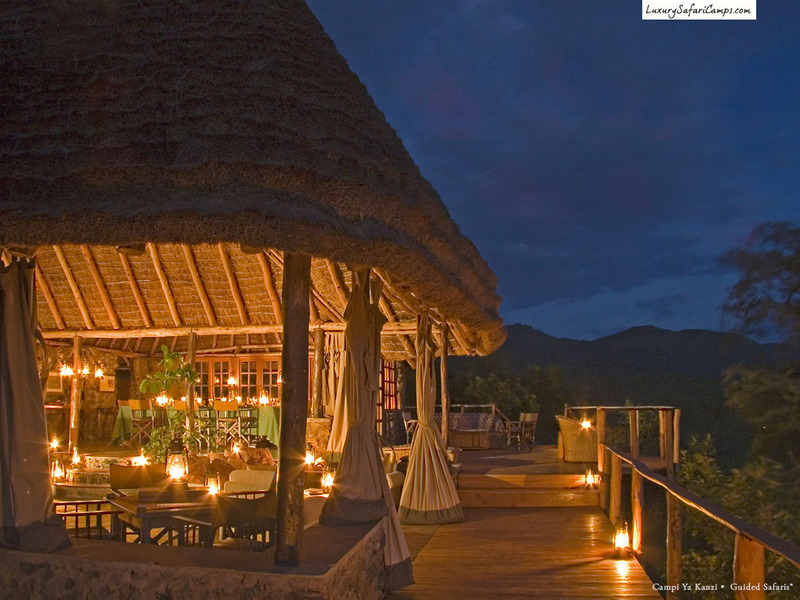 Each is an award-winning model for the vital effort in sustainable-tourism in exclusive settings: High-end, low-impact eco-safari that helps fund preservation of the land by offering protection for the wildlife through key anti-poaching intiatives, and helps local communities by way of direct commerce and employment. 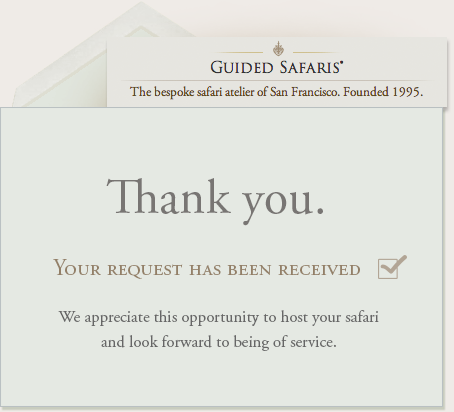 In a vast reserve, we place a small footprint. Every visit lends a direct hand. 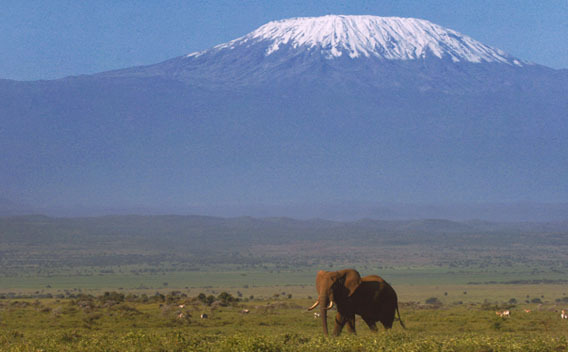 • Visa applications for Kenya are at your own expense and arrangement. • No mandatory vaccinations required for entry into Kenya, unless combining your safari with other East African nations such as Tanzania. • No hidden planning fees and you NEVER travel as part of a “tour group”. 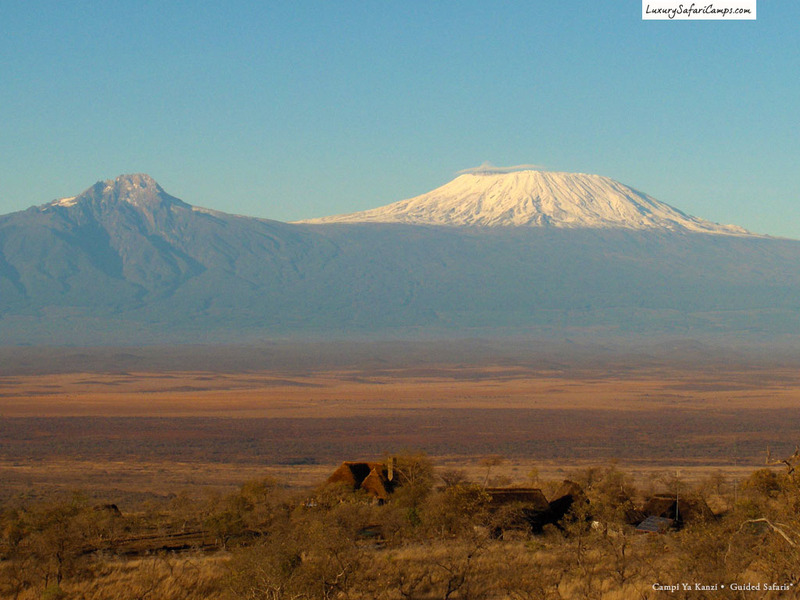 Air excursions over Kilimanjaro, Tsavo and Amboseli. 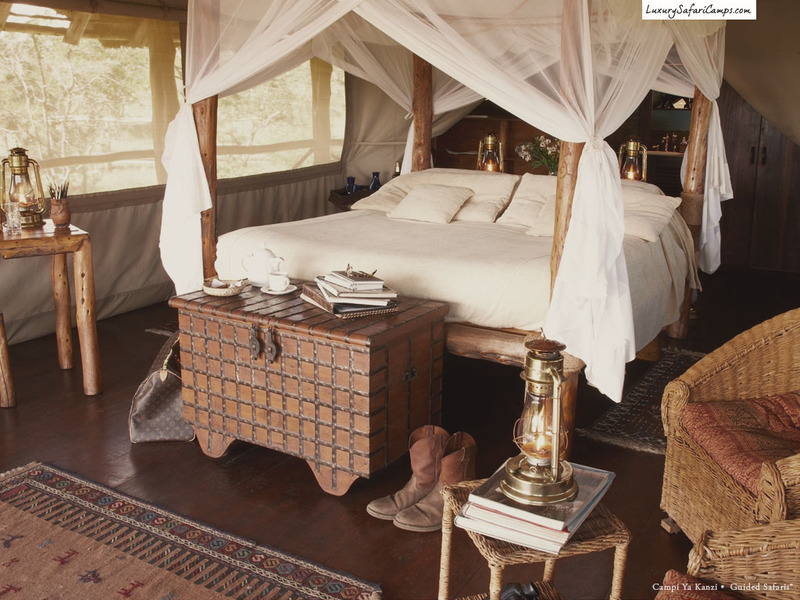 Fly camping along side a river or the plains of Kilimanjaro. Visit to Ithumba to meet orphaned elephants at the rescue program.